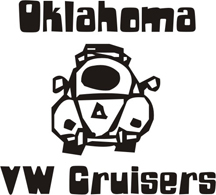 Oklahoma Vw Cruisers • Camping anyone? Never seen one of these before and I'm from Indiana. Never have seen one of those, looks like a lot of fun to park though.